Your search is over! 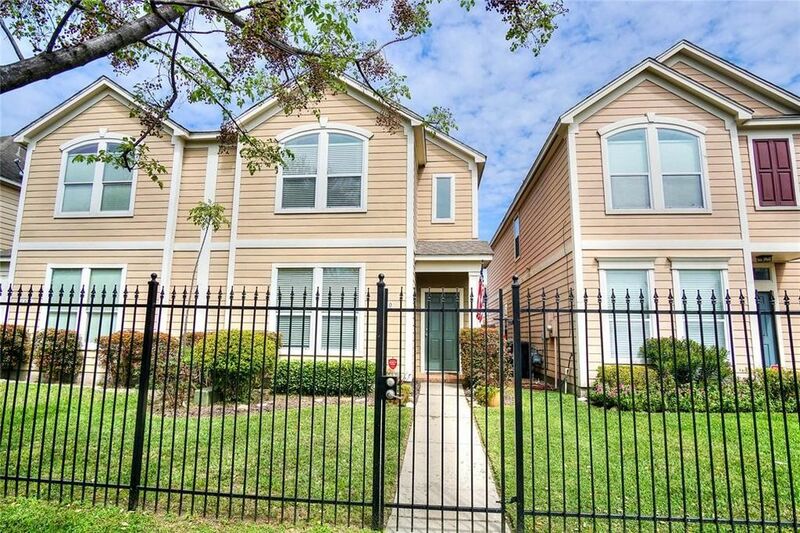 This beautiful 2 bedroom 1.5 bath townhome is a true must see! Upon entry you are greeted by a huge open concept formal dining and family room featuring hardwood flooring, modern light fixtures, easy access to the kitchen and lots of natural lighting; it's a wonderful space for both relaxing and entertaining guests on special occasions! Whipping up your favorite recipes is a real treat in the lovely kitchen equipped with granite countertops, tile flooring and backsplash, stainless steel appliances, a walk-in pantry and a serving bar that connects to the family room! In the evenings, withdraw to the spacious second floor master bedroom featuring a vaulted ceiling and a private vanity area that connects to the upstairs bathroom, complete with a walk-in closet, tile flooring and built-in cabinets! The home also has a backyard with direct access to the garage and an open patio perfect for firing up the grill on the weekends! Don't miss out, this one will not last long!